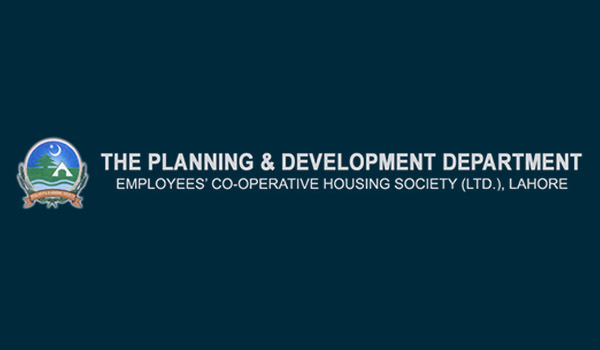 Established in 1986 in Lahore, the Planning & Development (P & D) Housing Society – also known as the Planning & Development Department's Employees’ Cooperative Housing Society – aimed to operate on a no-profit, no-loss basis in order to provide affordable property to employees in the Government of Punjab’s planning and development department. However, although employees working in this department have a restricted quota for plots in the society, the remaining plots are also available to the general public. The society is government-owned and has Lahore Development Authority (LDA) approval. Hence, problems regarding land acquisition and other such issues may not be as pertinent to this scheme as they are to private societies. Phase I is now complete and Phase II is on the rise. Phase I offers 5- and 10-marla and 1-kanal plots which are fully developed. Possession has been awarded and construction of homes is currently in progress. Here’s an update: Booking is open for Phase 2 and files are fervently being bought and sold. In this blog, I will give you a summary of what Phase 2 is offering and where Phase I currently stands. P & D’s Phase I is located approximately 6 kilometres from Thokar Niaz Baig while the newly instated Phase II is located on Canal Road at a distance of 20 kilometres from Thokar Niaz Baig. Bahria Town, NFC Society, and New Lahore City are nearby, which makes this society directly accessible. Needless to say, this makes P & D Society a good option for potential residents and investors. P & D Society Phase II features 5-marla, 7.5-marla, 10-marla and 1-kanal plots. The plots are available on an easy payment plan and can be acquired by making a convenient down payment and clearing the remaining amount in monthly or quarterly instalments. The 6-month payment plan is outlined in the table below. Now let’s take a sneak peek into what experts think the future holds for the society. According to sources, P & D Society’s Phase II is a worthwhile investment and will probably fare well in the future. Investment activity in the booking stage is steady and experts think this is because the society offers a low-budget investment that is likely to accelerate substantially in the time to come. Moreover, investor confidence has strengthened because of the commendable performance of Phase I, which is fully developed and where houses are under construction. According to P & D Society officials, Phase II will also begin development within the next 1.5 years. The current prices of plots in P & D Society Phase I, outlined below, can give you an idea of what to expect from Phase II. Does it look good so far? Let me know in the comments below!